Planning a vacation is such an exciting time! But, deciding when to travel can sometimes be the hardest part. Trying to work around everyone’s schedules and finding the best deals can add to the stress of planning. Not to fear though – after doing some research, I’ve found some great off-peak times to travel to Disneyland to give you the best experience for your vacation to The Happiest Place on Earth. 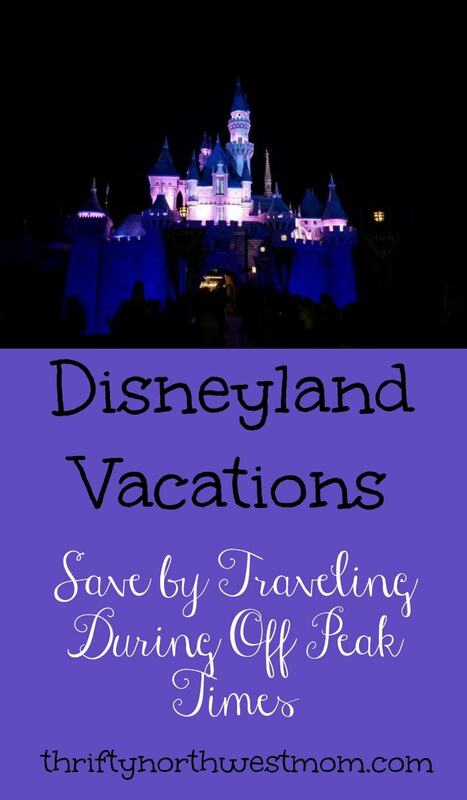 Traveling during the off season is one of my families favorite ways to enjoy Disneyland, as we find the best deals (so can stay in hotels we prefer generally) and avoid some of the crowds. We will share details about off peak seasons in this article, but you can also find more details on how each season breaks down at Disneyland, and what you can expect in this article about the Best Times to Visit Disneyland (based on how your family likes to travel) here. If you’re planning on traveling to Disneyland, make sure you book your vacation with Get Away Today. 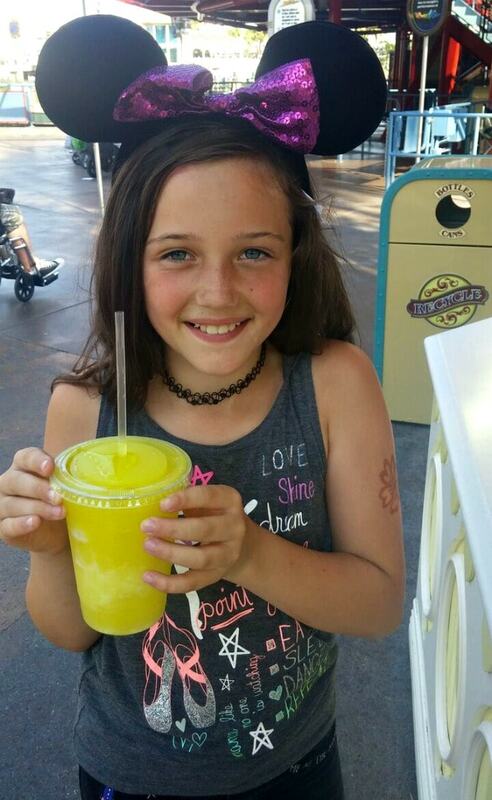 They always have the best deals on discount Disneyland tickets and hotel stays to give you the best price on your vacation, no matter what time of year you travel. They also offer the best price and best service, guaranteed! This makes planning your vacation easy and stress-free, to ensure you have the best experience possible. They planned my last trip, and took care of everything down to transportation to and from hotel, to make our experience as nice as it could be! If you’re looking to travel to Disneyland, the late winter and early spring season is one of the greatest times to go. Once the hustle and bustle of the holiday season is over, the crowds at Disneyland tend to quiet down. Because of this, I would suggest traveling between the months of January through March for one of the least crowded experiences. Even though some of the shows and rides may be down for refurbishment during this period, you can typically find the best deals on hotels and flights throughout these months. Although Southern California is typically sunny, weather during this time can be unpredictable. Because of this, if you are planning on traveling within this timeframe, I would suggest wearing long pants and a light jacket. Late February and early March are my families favorite time of the year to visit. The weather is generally nice, and the crowds are much better then other times of the year. School’s out for summer! Because of this, Disneyland enters one of the busiest times of the year. However, don’t worry. There are still times to visit during this period where the park isn’t flooded with crowds, so you can still enjoy your summer vacation. If you’re wanting to go to Disneyland during this timeframe, I would recommend traveling during the beginning of May or the end of August. One of the best parts about visiting Disneyland during the summer is not only does the park stay open later – but it also adds additional show times for nighttime spectaculars. Because most kids are either still in school or starting school again during these months, it makes it a perfect opportunity to beat the crowds and enjoy everything that Disneyland offers during these months. Also, from personal experience, if the weather gets really hot the crowds generally drop down. This is not a time for everyone to travel, but if you do not mind high temperatures then if you see a heat wave coming it might be time to book your trip. The most festive time of year is starting to become one of the most popular times to travel and it’s no surprise. Throughout the months of October through December, Disneyland celebrates Halloween Time and The Holidays at the Disneyland Resort. During this time period, Disneyland kicks-off each occasion with festive décor, exclusive treats, limited-time souvenirs and entertainment. It’s no wonder people love this time of year! However, there are still months that you can travel to beat the crowds and enjoy the celebration of the season. Because of this, I would recommend traveling during late-September and the beginning of October to catch the Halloween festivities. Though, if you want to join in on the holiday magic, I would recommend travel during mid-November, beginning of December and the beginning of January. You can learn more about what to expect at Disneyland in our 10 Things to Know about Halloween at Disneyland here. 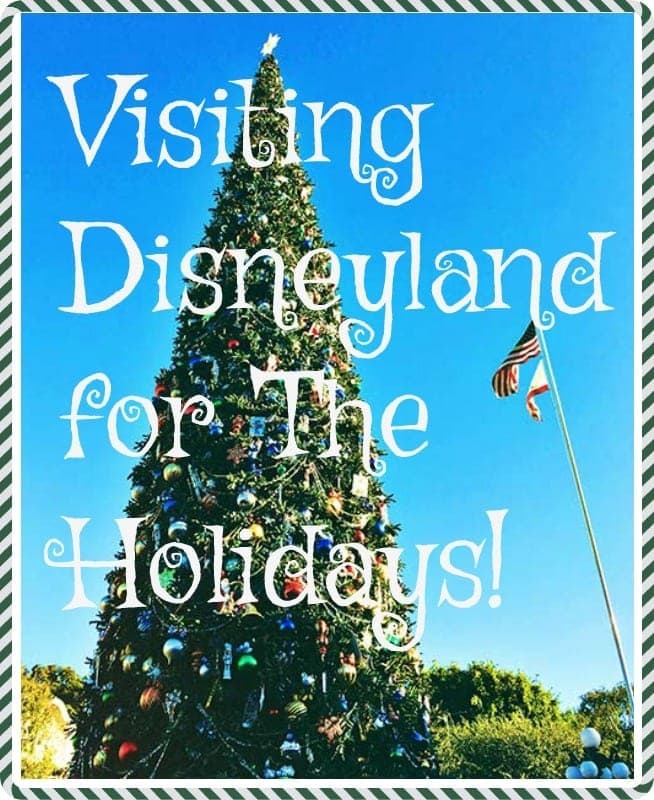 If you are thinking about visiting Disneyland during the Holiday season we have more details about Visiting During The Holidays here. While you can always have a wonderful time at Disneyland no matter when you decide to travel, there are some dates that you will want to avoid if at all possible. Although it’s convenient to be on vacation during a holiday or school-break, the park is usually more crowded than ever. Plus, flights and hotel stays can also be more expensive during these dates as well. But as always, travel whenever you can and when works best for you and your family. Additionally, you will also want to see what events Disneyland is hosting throughout the year. Events such as Grad Nite, RunDisney or even conferences at the Anaheim Convention Center can also cause an influx of people to be in attendance at the park. Make sure to check both the park and local event calendar to ensure you aren’t traveling during these times. Now that you know the best times to travel to Disneyland, why wait? To save the most on your Disneyland vacation, make sure to book with Get Away Today. Call their travel experts at 855-GET-AWAY or book online at getawaytoday.com. You can even use promocode THRIFTYNW to save an additional $10 off your vacation package. Make sure to mention that Thrifty Northwest Mom sent you!